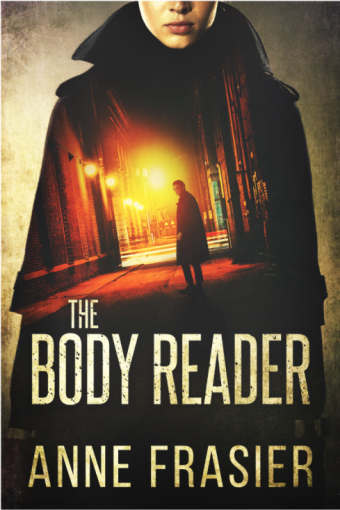 This digital copy of The Body Reader by Anna Frasier was courtesy of NetGalley. tl;dr: Fast paced, compelling psychological thriller. This was pretty damn hard to put down. Detective Jude Fontaine escaped a 3-year captivity after overpowering her captor and making a run for it. But she was not the same person anymore. Everything about her and her life before she was kidnapped has changed – she was replaced at work, her boyfriend was seeing another woman, she was a cold shell of the happy normal person she used to be. And she gained a new ability, a bit of a super-heightened sense in smell and the ability to read body language. 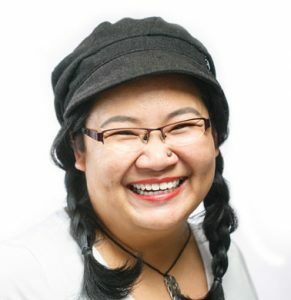 Despite being plucked out of a situation and dumped into another, Jude coped and bounced back. She returned to the force and was given a new partner Detective Uriah Ashby, who had reservations on whether or not she should return to work at all. They immediately get thrown into a new case, which of course has some kind of connection to both Jude’s secret personal history and recent kidnapping. All this and how it eventually wrapped up is a little too convenient, but the writing is good and pulls you along to the next page. You really want to find out what happens to Jude and whether or not she is truly safe. The great part about The Body Reader is that you have characters who have been through hell and are stronger for it, despite moments of human weakness. Both Jude and Uriah are compelling characters. Their partnership had a rocky start, but Uriah started to care and Jude started allowing someone to care. This didn’t lead to any romance, thankfully, because that would have been way too cliche. I’m interested in read more from this author if The Body Reader isn’t just one sample of a formulaic plot. I don’t feel like this review did the book justice, but if you’re a fan of thrillers, this is a pretty good bet.